Indonesia, The TNI and the USA. HometniIndonesia, The TNI and the USA. people through betrayal and abandonment, aggression, complicity and impunity. keeps an enormous military force deployed in Papua on account of this "separatist and terrorist threat". protection. Those who work in protection (the TNI) therefore benefit from insecurity. against the indigenous, mostly Christian Papuans. give the military grounds for retaliation against "separatist and terrorist"
with Indonesian beer and whiskey. (Link 2). or for when they want to trigger a military crackdown. manipulation and the use of fake OPM to trigger an incident. reprisal. The region is sealed off, closed to the outside world. pointing out his body to the police, the TNI launched a military crackdown. of the Foreign Corrupt Practices Act. interest in prosecuting this defendant,' said U.S. Attorney Wainstein. immediately into hiding in fear of his life. given ammunition and told that soldiers would be coming along the road. 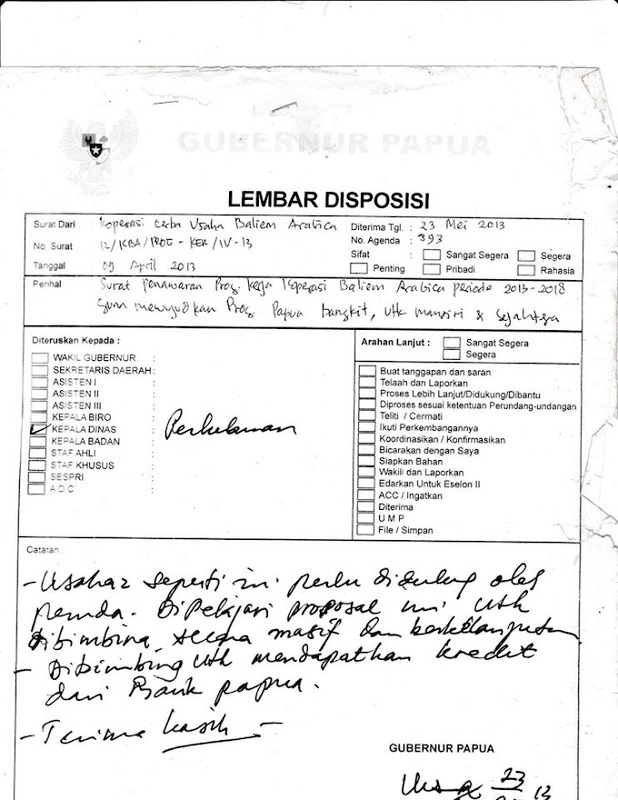 Wamang and eleven other Papuan "terrorists" were arrested in January 2006.
to life imprisonment. His "accomplices" received up to seven years each. genocide of the indigenous predominantly Christian Papuans. prepared to put political and economic interests ahead of human life. power to force change. The impunity must end somewhere. implemented to the indigenous Papuans' satisfaction. "World Evangelical Alliance - Religious Liberty News & Analysis." your request to Elizabeth Kendal < eliz@alphalink.com.au >. Please include your name and country or state of residence. All WEA RLC material is archived at < http://www.ea.org.au/rlc >. empty e-mail to < join-rl-prayer@xc.org > with any or no subject.